As longtime fans of This Is Us, we’ve always loved the moments when we got to watch Kate Pearson put her singing skills to good use and belt out some Cyndi Lauper or Adele on the show. 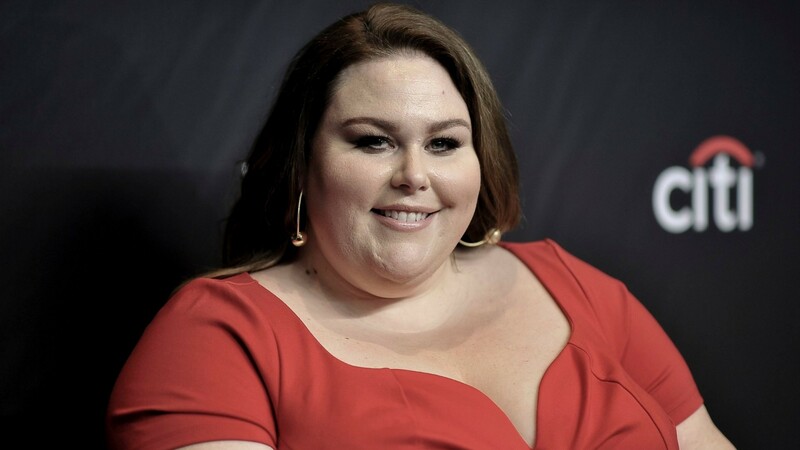 Now, we’re learning that the actor who plays Kate, Chrissy Metz, will perform at the 2019 Academy of Country Music Awards. This means Metz is officially taking her talents from This Is Us and bringing her gift to the masses, which is okay with us because we’re game to hear even more of her singing. According to People magazine, Metz will perform at the 2019 ACMs, making this her first-ever singing performance that isn’t actually happening on This Is Us. Incidentally, this performance will also be the first time that Metz has sung live in public since she became a celebrity. Metz will reportedly sing the original song “I’m Standing With You,” which is featured in her new film, Breakthrough. Incidentally, Breakthrough represents another big first in Metz’s career because it is her first starring role since breaking out on This Is Us. Our girl is just racking up the career milestones over here! Additionally, People reports that Metz will be joined onstage by country stars Carrie Underwood, Lauren Alaina, Mickey Guyton and Maddie & Tae, who are all featured on the film’s soundtrack. Make sure you tune in to the 2019 ACMs on Sunday, April 7 at 8/7 on CBS to catch Metz performing as well as country faves like Carrie Underwood, Keith Urban and Blake Shelton.